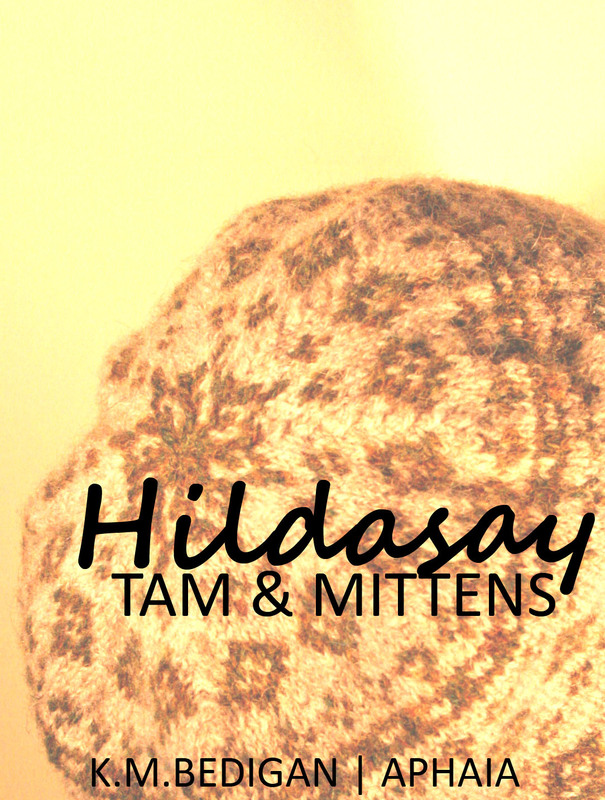 Interested in both the Hildasay Tam and Mittens? You can buy both patterns together for a discounted price via Ravelry only. *Please note that the supply of discount codes is dependent on confirmation of previous transaction for the user name supplied in the contact information. Discount codes will be one-use only and cannot be applied to other patterns.